In Ireland, it is best to assume that it could rain on any day. Always take a waterproof layer into the mountains. Windproof clothes can significantly reduce the cooling effects of winds on exposed summits and ridges. It is advisable to use more thin layers of clothing rather than a few thick ones as it allows more flexibility and easier control of body temperature. This advice is most applicable to moderate, challenging and demanding walks, therefore may not all be relevant to easier walks. To help you find the start point for for your chosen route, an in-car satnav unit can be a useful investment. 1. Map and Compass – the traditional navigational tools. Ireland is covered by a good selection of hardcopy mapping products. An all-Ireland series of ninety-three 1:50,000 scale map sheets is published by OSi and OSNI. The seventy-five of these sheets published by OSi comprise the Discovery series, and the eighteen published by OSNI comprise the Discoverer series. OSi and OSNI also publish a growing selection of 1:25,000 scale maps covering certain outdoor recreation hotspots. These include OSi’s MacGillycuddy’s Reeks, and OSNI’s Mourne Activity Map, Glens of Antrim Activity Map, and Sperrins Activity Map. 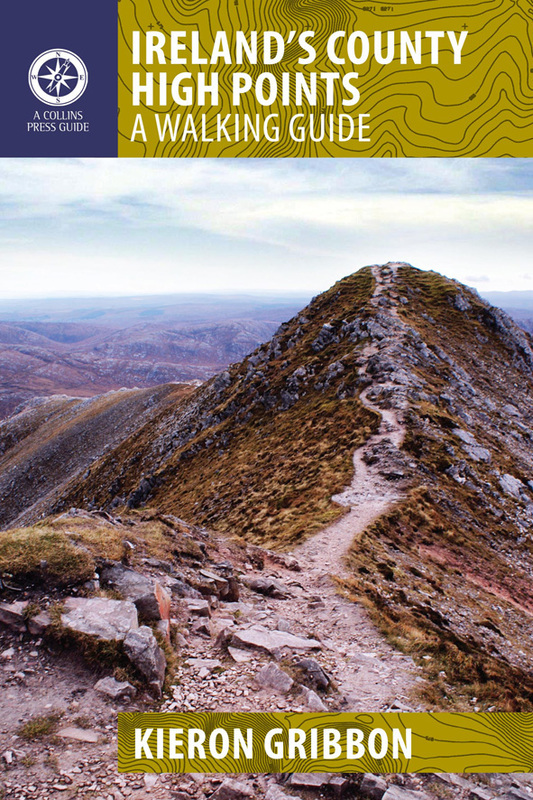 Harvey Maps also publish a number of quality 1:30,000 Irish maps in its Superwalker series and include the following titles – MacGillycuddy’s Reeks, Connemara, and Wicklow Mountains. EastWest Mapping also publish a small series of 1:30,000 scale maps covering the Wicklow Mountains and parts of County Mayo. In poor visibility, a map needs to be used in conjunction with a compass. It is, therefore, a good idea to keep a compass in your rucksack at all times. However, having a map and compass will not save your life if you do not have the skills to use them. 2. GPS and Digital Mapping – the technology-based navigational tools. The rapid development of GPS, smartphone and smartwear technology has brought an overwhelming selection of gadgets to the market which can seriously compete with the traditional map and compass partnership. A handheld GPS device tracks its position using signals from a network of high-orbit satellites, allowing users to determine exactly where they are if they lose their way – even basic models can display a grid reference which can easily be pinpointed on a hardcopy map. More advanced models of GPS have digital mapping installed, displaying this on screen as a real-time background centred on the user’s actual position. While this sounds like the ultimate navigational solution, it is likely to further reinforce people’s dependency on technology while diminishing traditional skills. As with all portable devices, handheld GPSs require power from batteries, therefore it is necessary to carry a backup power supply at all times. It is still recommended that a map and compass be carried in case technology fails – as it so often does. 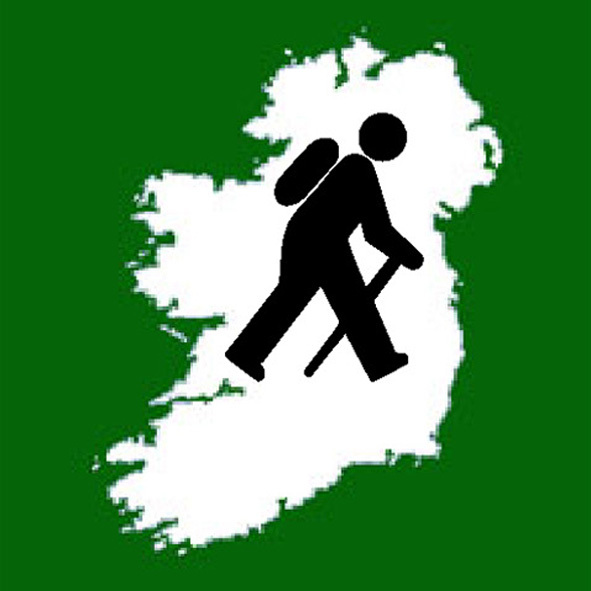 For a selection of very useful "skills videos", please visit the Mountaineering Ireland website. The level of fitness required for walking in Ireland varies greatly, depending on the length of walk, the amount of ascent, and the type of terrain encountered. Highpointeering could involve anything from a half-hour stroll through a forest, to a challenging trek through rugged mountains. While most walkers will be capable of completing easy and moderate walks without any additional fitness training, it is probably best to undergo some extra preparation before attempting the more challenging expeditions. It may be advisable to check with your doctor before embarking on a new training programme. When in the countryside, we encourage you to use your common sense and display good manners at all times. This makes the countryside a more pleasant place to be, and helps to maintain good relationships between walkers, landowners and other land users. 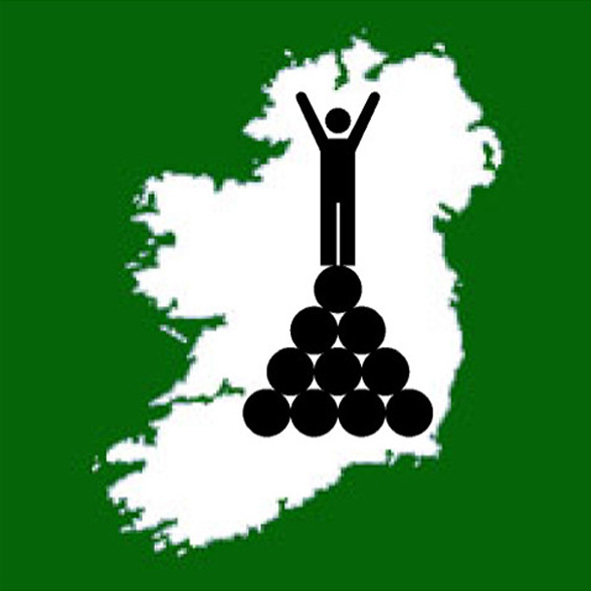 We encourage you to read Mountaineering Ireland's Access Policy. There you will also find links to other useful information, some of which has already been set out on this page. Fairly self explanatory – do not leave any rubbish in the countryside. Instead, take your rubbish home with you, or dispose of it carefully in a public bin. Do not leave food waste behind at a lunch stop or picnic site. Apple cores, orange peels and banana skins take longer to decompose than you might think. Visit the Leave No Trace website for more information.